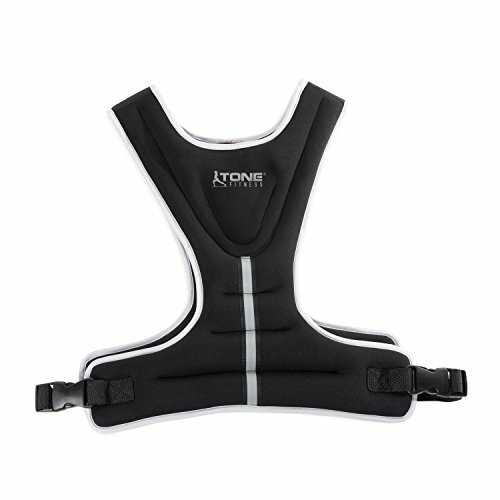 The Tone Fitness 8 lb weighted vest adds that extra resistance to take your workouts to the next level. The soft neoprene fabric is stretchy and also very comfortable. The weight is evenly distributed across the front and back for added comfort. Comes with adjustable strap, so you can find the right fit for your needs. If you have any questions about this product by Tone Fitness, contact us by completing and submitting the form below. If you are looking for a specif part number, please include it with your message.